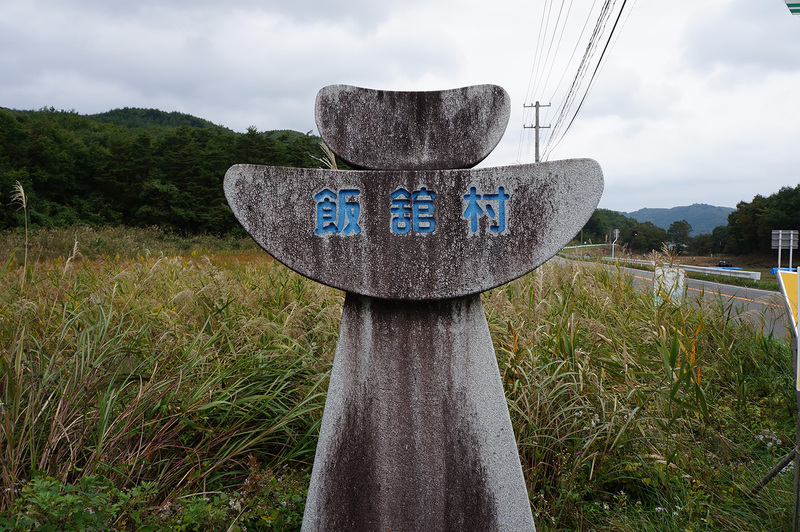 I got permission with my friend to enter a No Zone Area, Namie in order to visit the grave of my grandmother. I used to live in Namie from 3 till 13 years old. 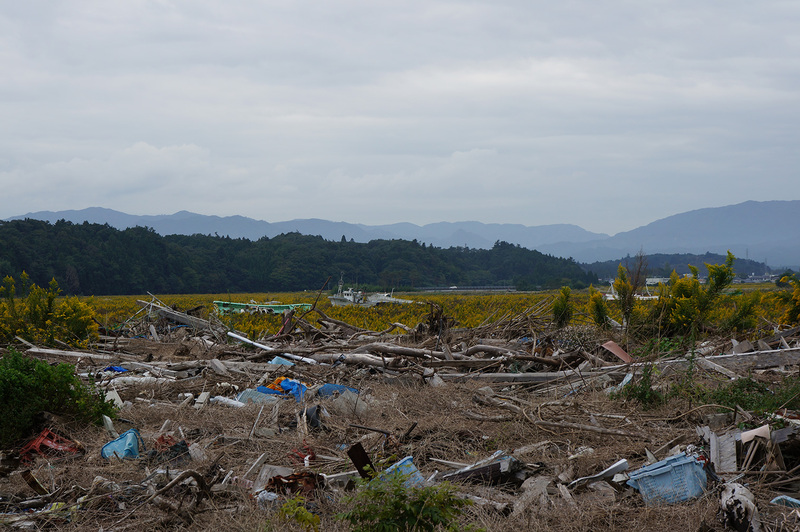 We decided to pass by car Iitate (the café, Agri was there before the disaster. 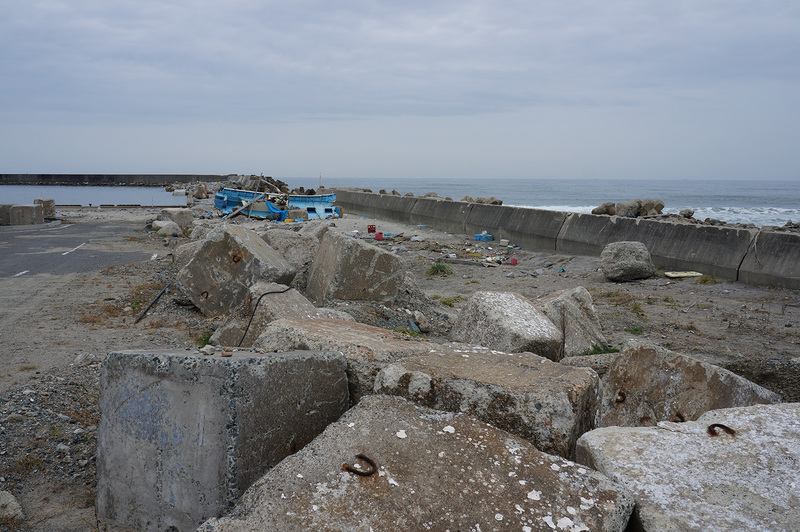 ), South-Souma and Ukedo (a part of Namie). We went in Iitate first. 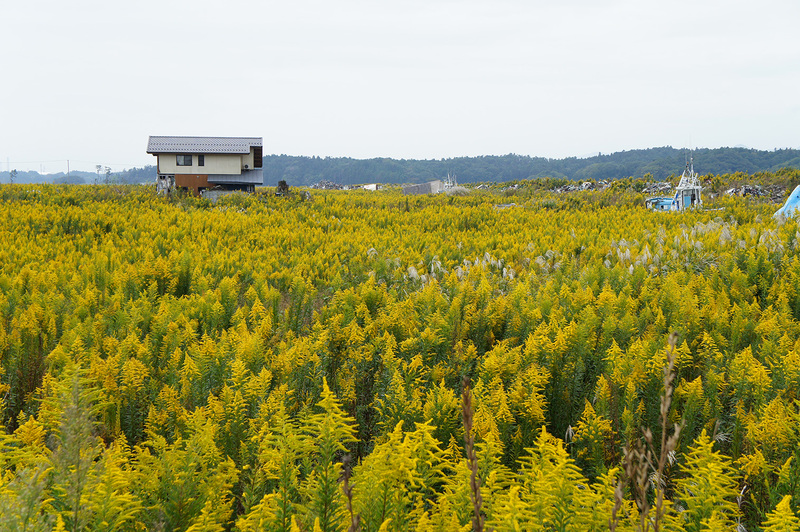 Though the road was busy to go to Souma area, many houses were empty. 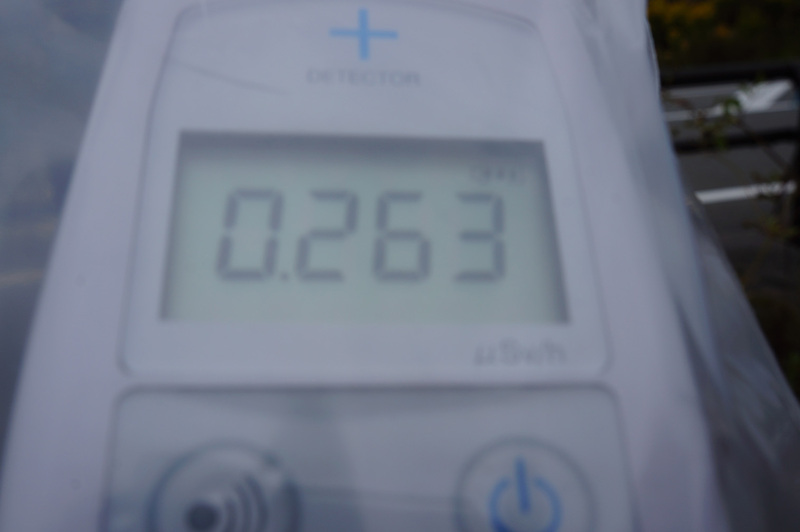 South- Souma was permitted for the residents to go back though the radiation doses is not normal. 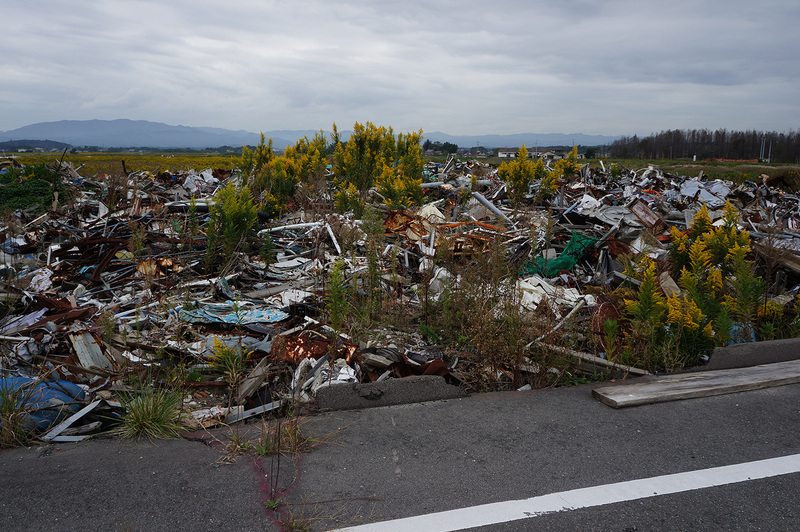 The town was not anymore so lively like before. One forth of the houses was still empty. 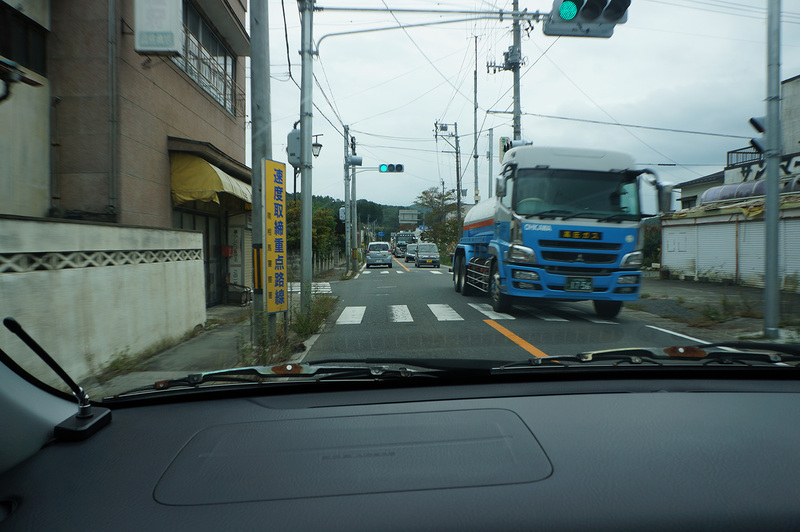 We could go to Ukedo (a part of Namie) without passing a checkpoint. 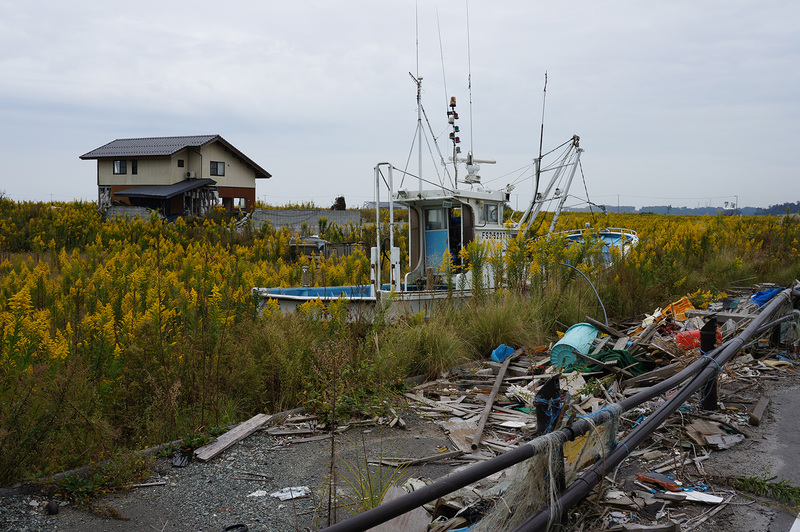 Ukedo is in the coast, about 10 km from Fukushima Daiichi nuclear power plant and devastated by tsunami. I used to go for swimming. 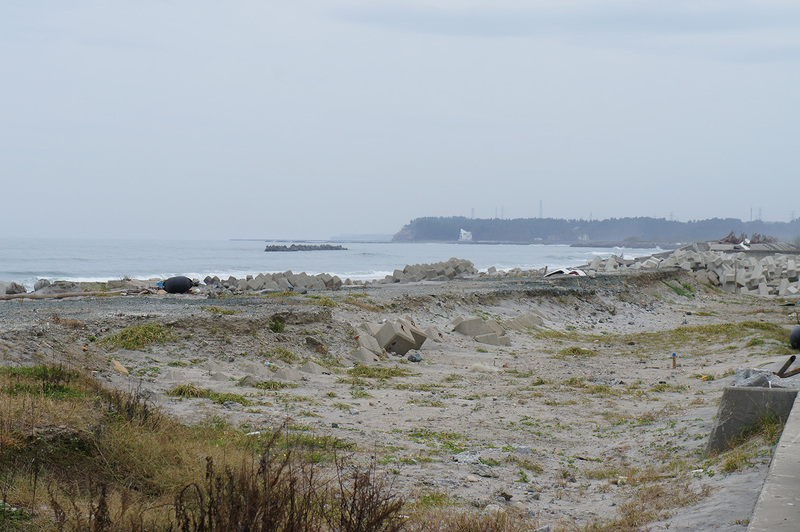 If I stand on the beach, I could see the nuclear power plant. 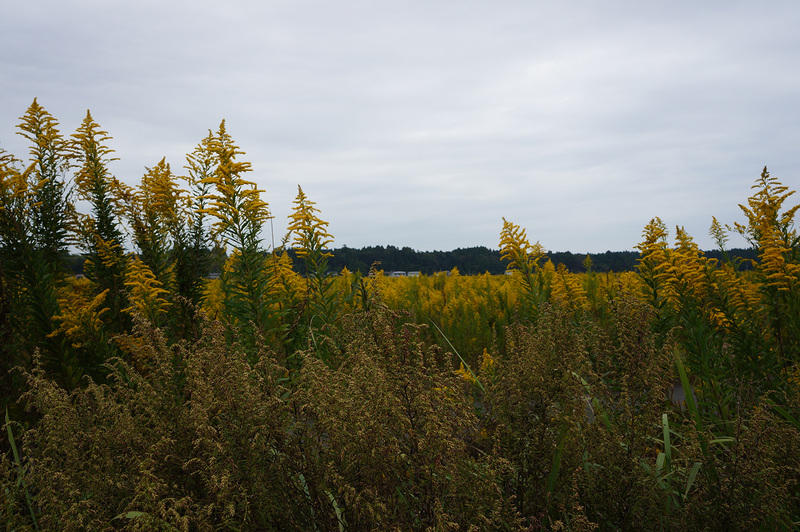 The field toward the beach was with full of yellow flowers, plants, broken ships and rubbles. A few broken houses were standing still between the plants. To be honest the landscape was astonishingly beautiful. Nature is so strong that is covering up the all traces of the disaster. 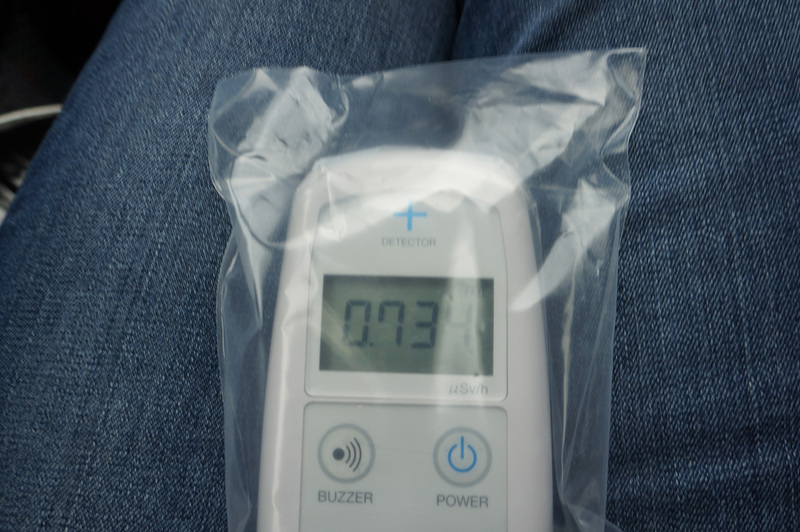 The radiation dose there was about 0.2 – 0.8uSV/h. If I were resident here, I would not like to go back. I would not bear to live so close to the nuclear power plants which problem will not be solved for long period. I did not understand government wants the residents to come back. 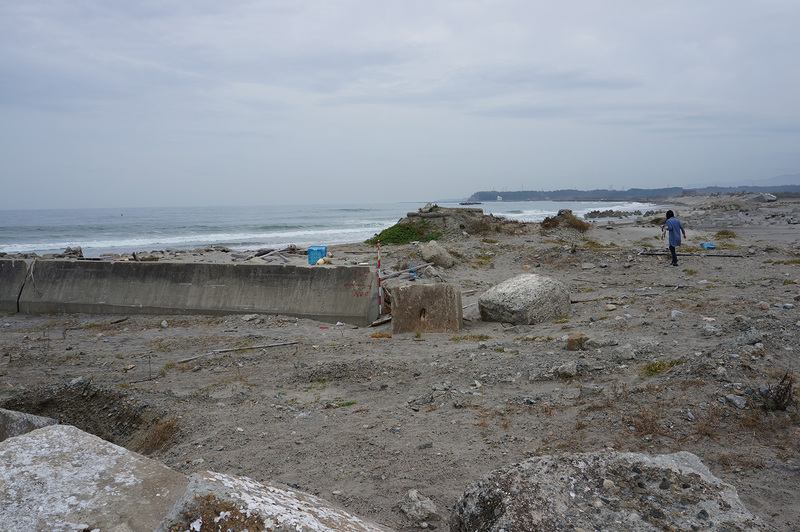 It might be a good idea that these areas will stay as it is, and bring all the radioactive materials (rubbles).